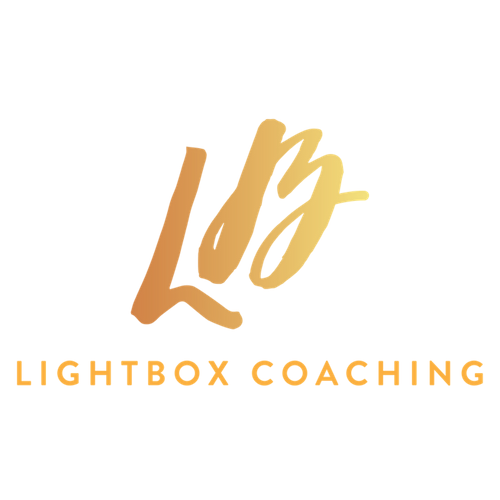 30 Days of Q & A – Day Five – How Do I Negotiate Flexibility In My Role? 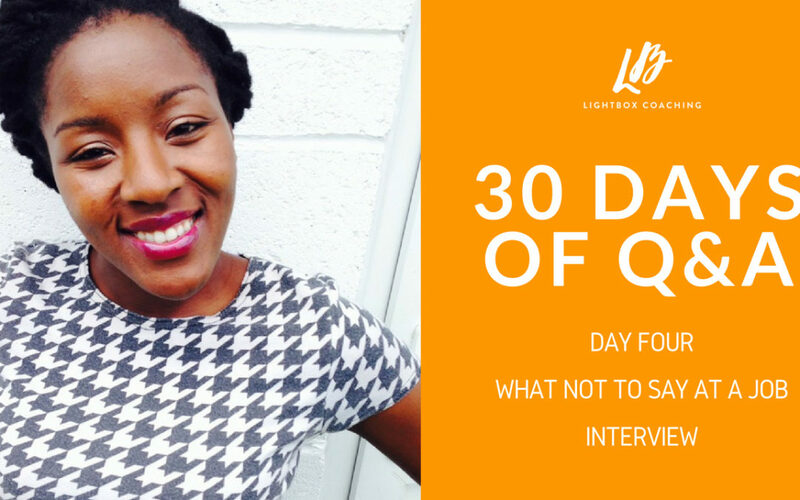 30 Days of Q & A – Day Three – How Do I Land That Job Interview? 30 Days of Q & A – Day Two – What Is The Best Way To Start My Job Search?